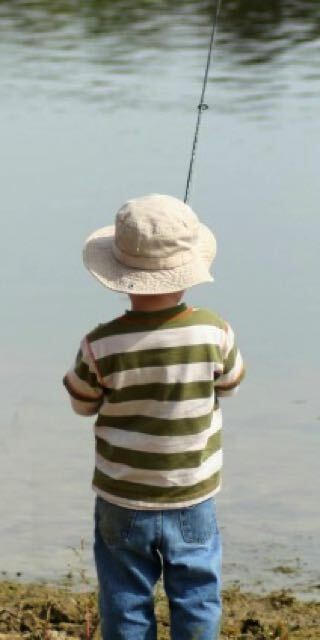 Fishing in the Gellibrand River is a great activity for small groups. Students regularly haul in mullet, bream, eels and trout. 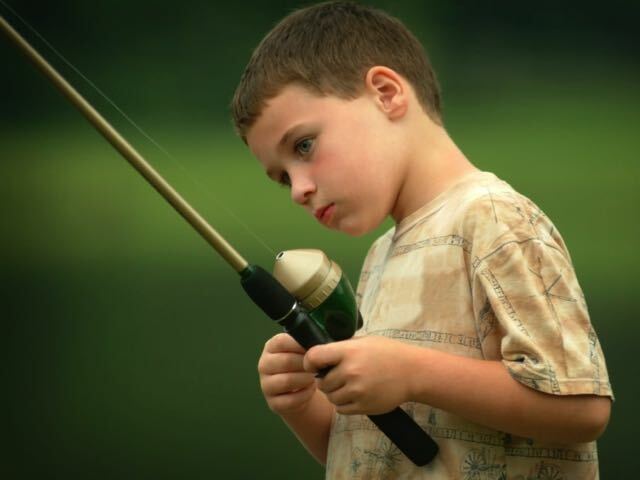 Note that students need to bring their own fishing equipment.